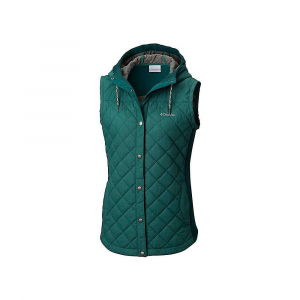 Features of the Toad & Co Women's Airvoyant Vest PrimaLoft Gold 60 gram Insulation Insulated shawl collar gathered at center back Snap front placket Diamond quilted pattern Welted zipper hand pockets Vest packs into left pocket Internal zipper stash pocket Toad & Co. is formerly Horny Toad, so you know it's legit. 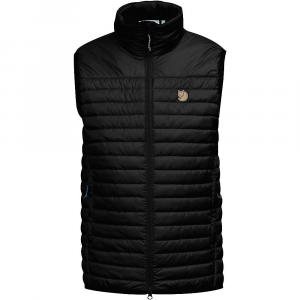 Get freedom and warmth where you need it in the Toad & Co Airvoyant Vest. 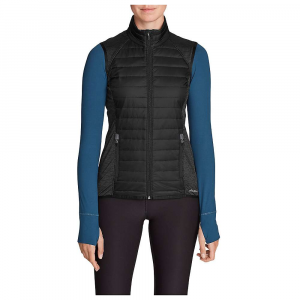 With PrimaLoft Gold insulation you get superior warmth retention without added bulk and weight and the shawl collar helps extend the warmth to one of your most sensitive areas. 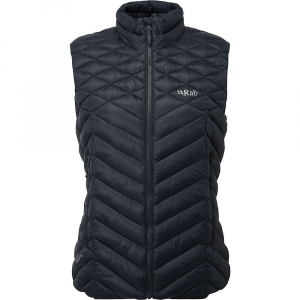 You won't just feel good in the Airvoyant Vest, you'll also look good thanks to a diamond-quilted pattern and be good thanks to the 100% recycled polyester fabric. 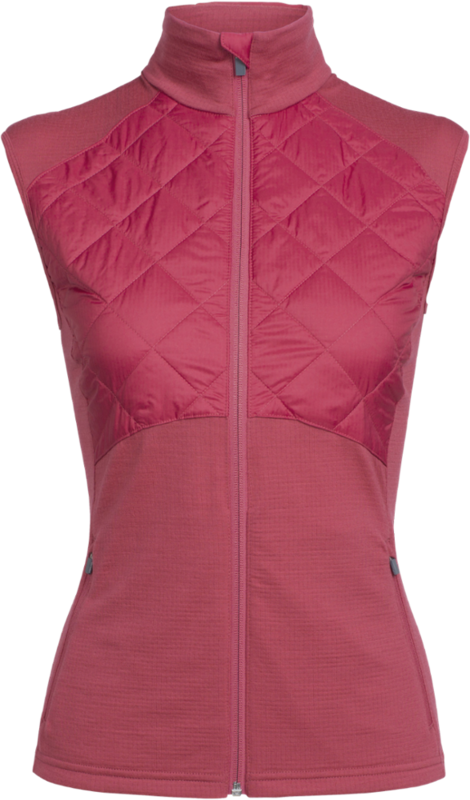 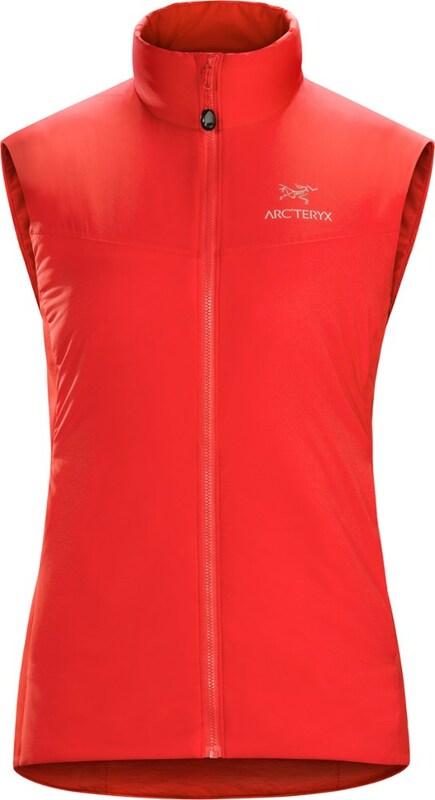 PRODUCT FEATURES: FABRIC: 20D RCP MINIRIP 100% RECYCLED POLYESTER PrimaLoft Gold 60-gram insulation Insulated shawl collar gathered at center back Snap front placket Diamond-quilted pattern Welted zipper hand pockets Vest packs into left pocket Internal zipper stash pocket 24"